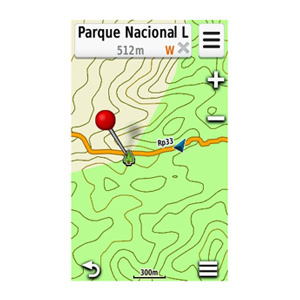 Let us be your outdoor guide in the Andes Mountains. 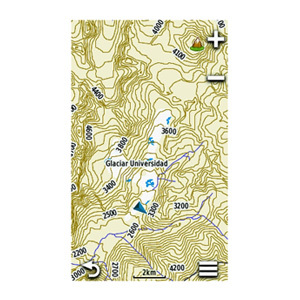 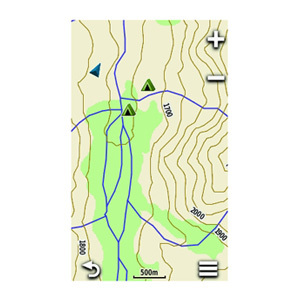 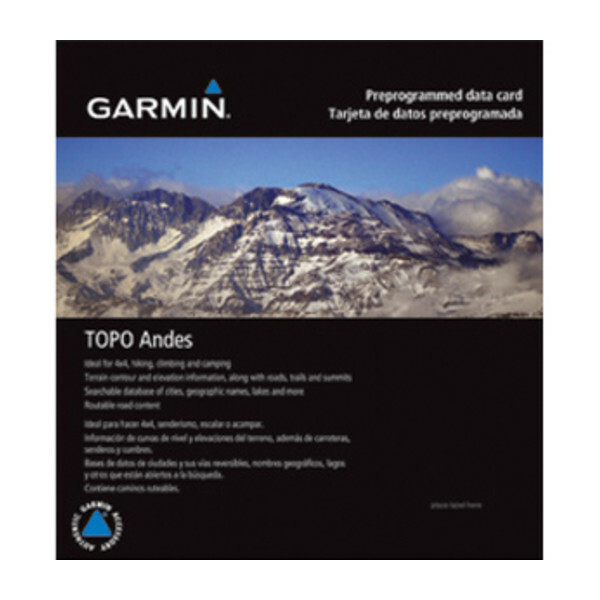 Use these detailed topographic maps while hiking, backpacking, cycling or on other outdoor adventures in Argentina, Bolivia and Chile. 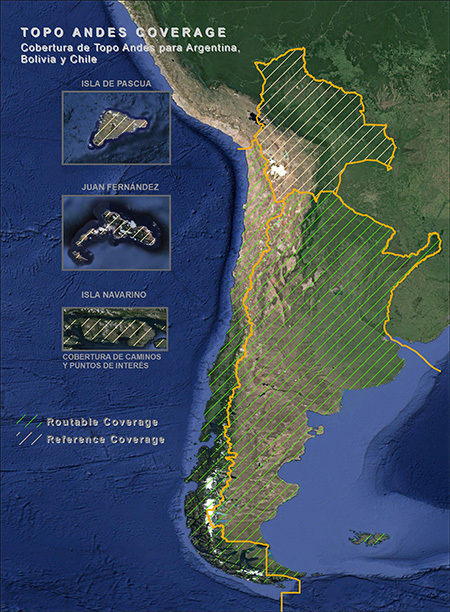 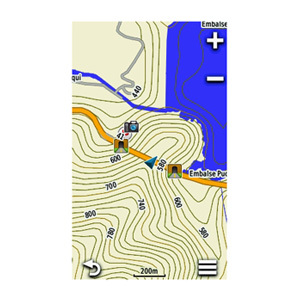 Features topographical coverage of the Andes Mountains in Argentina, Bolivia and Chile.